The FNB Whisky Live is finally coming to Cape Town. The boozy festival offers guests a range of whisky tasting events year-round to suit every palate. The event caters for everyone – from the ‘just curious’ newcomer to whisky, to the seasoned connoisseur. 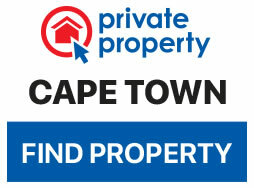 Their first celebration in the Mother City kicks off from May 2 to 4 at The Lookout, V&A Waterfront. 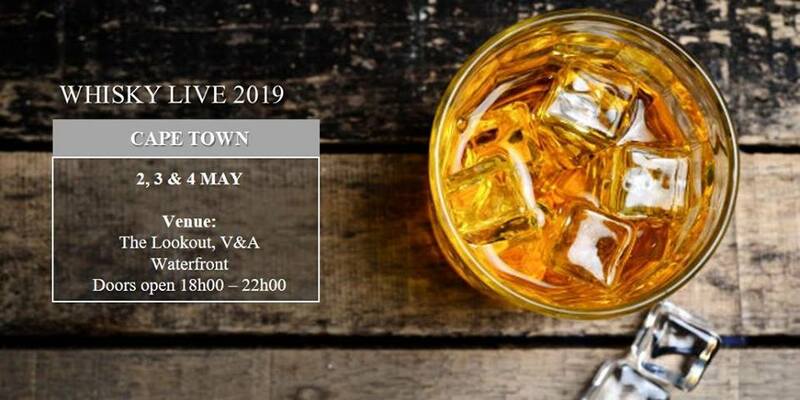 A host of local and international whisky aficionados will be waiting to talk guests through the complexities and nuances of a range of whiskies. Learn which flavour profiles to look out for to get the most from your first taste of newly-launched whiskies or discover layers of complexity in your old favourites. Whichever tasting avenue chosen, all are invited to network with like-minded whisky lovers. There will also be high-end lifestyle products accessible from 5pm. The Tasting Hall is open from 6pm until 10pm. Dress to impress. General access ticket R210 (or R245 at the door): Includes 16 whisky tasting vouchers, a bottle of Consol Still Water, and a glass. Designated driver ticket R110: A bottle of Consol Still Water and a glass. VIP ticket R1539: Includes access to lounge area, a meal, local bar, whisky tasting vouchers, a bottle of Consol Still Water and a glass.